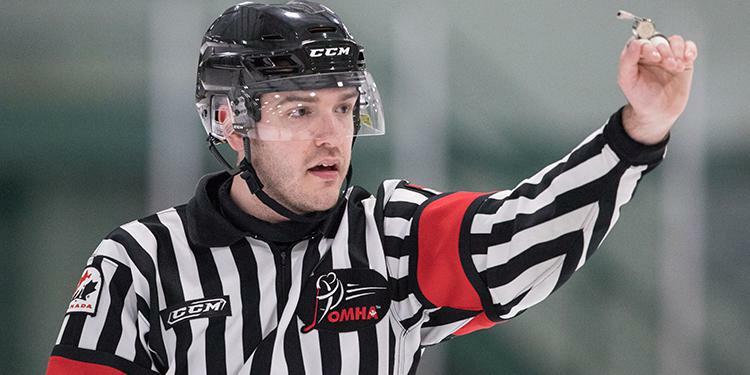 The OMHA HCOP Membership Committee is actively preparing for the 2018-19 season and want to make sure that all Officials are ready to hit the ice come puck drop. The off-season is the perfect time to ensure that you are up to date and ready once the first whistle sounds. Officials perform a vital role in the game and without whom hockey would not happen. 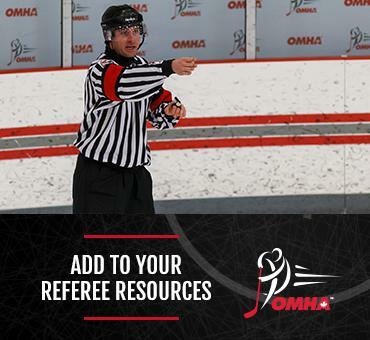 As the 2018-19 season is a Rule Change year, all Minor Hockey Officials Level 1-6 will be required to attend an in-person clinic, in addition to the Online Learning Modules/Rules Examination. Access to the program will only be granted to those officials who have a current valid Criminal Record Check or Vulnerable Sector Check (CRC/VSC) on file in the Hockey Canada Registry (HCR). Check your profile in the HCR to ensure that a current CRC/VSC is on file. On-Ice Officials aged 17 and under must provide a Criminal Record Check. On-Ice Officials aged 18 years and over must provide a Vulnerable Sector Screening Check. When requesting the VSC, you may be required to provide a letter to your local police service. Receipts are acceptable as suitable for submission if you have initiated the process of obtaining the CRC/VSC. If your HCR profile indicates your CRC expiry beyond the 2018-19 season, you must complete in full, sign and submit the Criminal Offence Declaration to the OHF Office. If submitting via fax or scan (PDF) and it is not deemed a true copy, submission of the original by mail will be requested (no pictures will be accepted). Please contact the OMHA or OHF office if you have any questions on this process.